Real Estate Investment is the new normal for first time buyers who purchased in the past two years where 1 in 5 buyers either rent or plan to rent a portion of their property. With 34% of recent First Time Buyers thinking it is important to generate income from their property and 13% of those people renovated their home to add space for a rental unit. You require a Mortgage Agent that has experience in purchasing real estate for investment. Gerard has bought and sold real estate for investment for over 15 years. He understands many of the choices that investors in real estate will face. While office towers may be beyond reach, there are plenty of smaller commercial properties a mid-level investor can afford, including those with tenants or in the suburbs. You may also want to consider partnering with a fellow investor and going halves, or build a small consortium to acquire something larger. Whether you want to generate regular rental income or invest in a longer-term real estate opportunity, we can help you purchase a residential investment property with one of our unique real estate investment lenders. Real estate has been one of the hottest investment vehicles across Canada in recent years, and 2017 is shaping up to be no different. To make sure your real estate business provides the returns you’re looking for, it’s important to stay ahead of the curve when it comes to managing tax rules and other planning strategies. 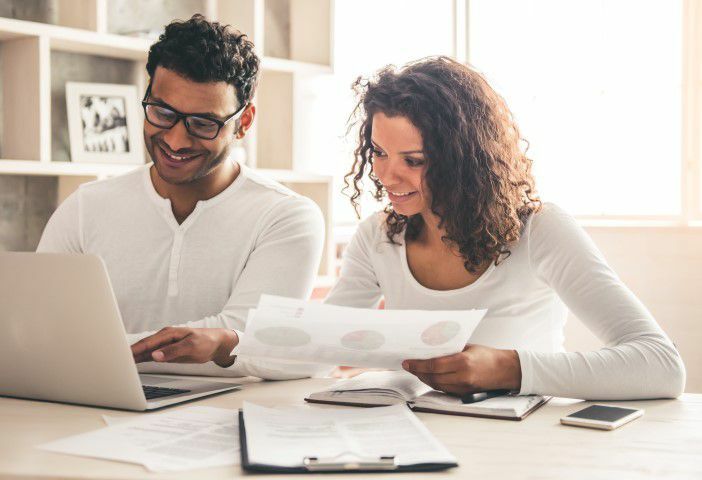 Whether you’ve been in the real estate industry for years, or you’ve just started out, you’ll benefit for keeping some of these tax tips in mind. Selling real estate can result in significant income taxes payable – the good news is that by planning in advance and creating the right structure for your holding or operations, you can reduce or defer income taxes. The principal residence exemption does not apply to individuals who buy, renovate and sell old homes. CRA is increasing enforcement in this area. Creating the right tax structure can minimize the income tax implications. Corporations that collect rental income are very often paying an income tax rate of more than 50% – but you may be able to take advantage of tax structures to significantly reduce it. Selling a commercial property isn’t the same as selling a residential one which may be HST exempt. HST generally must be charged on the sale of a commercial property, increasing the cost to the buyer. You can potentially avoid this issue with proper planning. 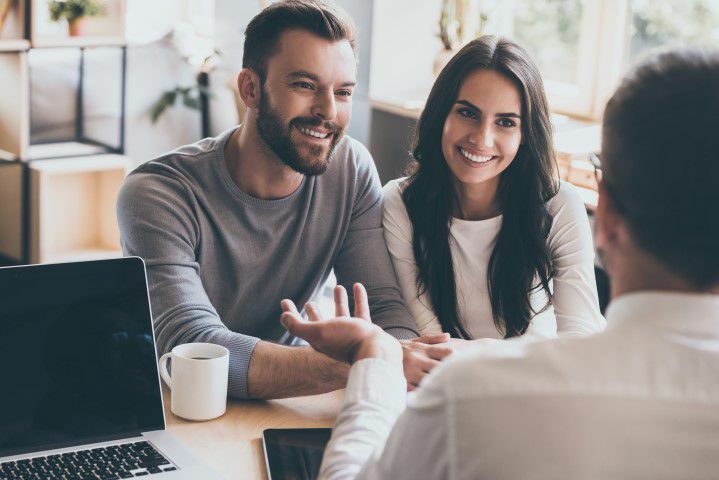 We work with some of the best tax accountants and advisors that work with Mortgage Wellness-Collingwood Office to assist you structure your purchase and mortgage in a tax efficient manner. Researching the market area and having a full understanding of investment opportunities in the local market is a part of the investor’s value added. The 2011-16 census were released in February 2017 reporting double digit growth in many of the towns and communities of South Georgian Bay while the Ontario population grew at only 4.5% for the same period. With this scale of growth there will be many opportunities for real estate investment in the area. As reported by major US and Canadian Portfolio Managers more capital has flowed into real estate since August 2016 and that trend will continue. If you are looking to start or grow a Real Estate Portfolio Mortgage Wellness – Collingwood Office will help you develop the right financing plan. We assist you understand financing strategies for: Buy and Hold, Rent to Own, Flipping, Renovations, Construction, Multi Residential, Commercial, Land and Mixed Use.